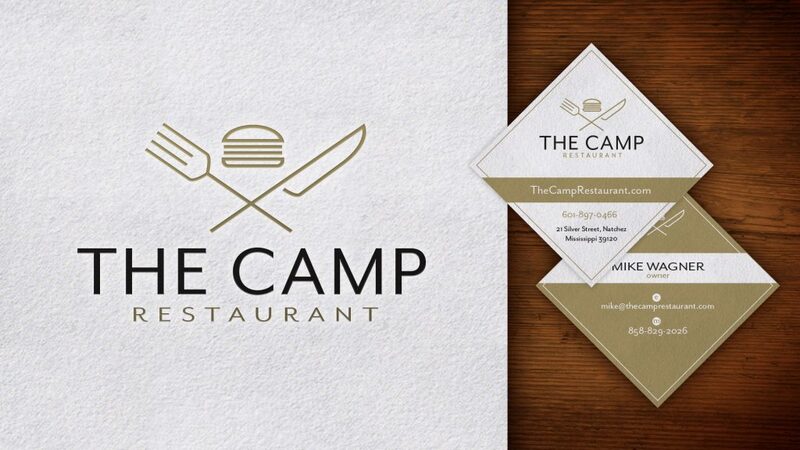 The Camp Restaurant, located in a 150-year-old building in Natchez, Mississippi, is a popular tourist destination just off the banks of the Mississippi River. A laid back restaurant with a heavy focus on craft beer, The Camp Restaurant’s motto is "Where Good Food Meets Good Times." 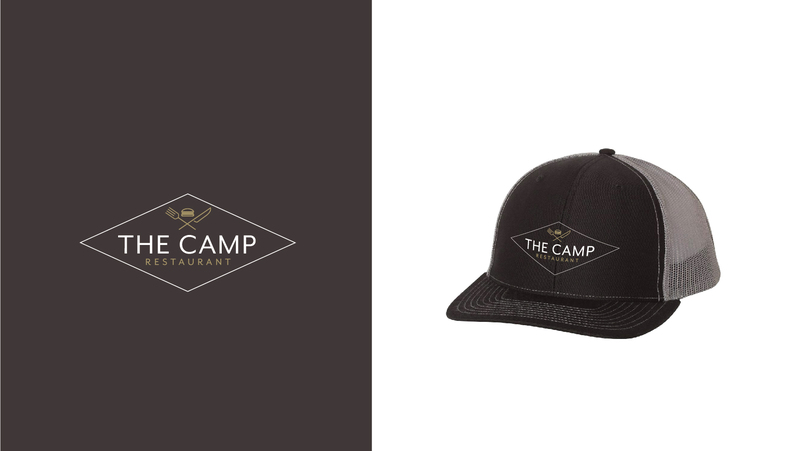 When they approached us about updating their existing branding, our goal was to make it feel modern and sophisticated, while maintaining their existing brand’s friendly, approachable vibe. 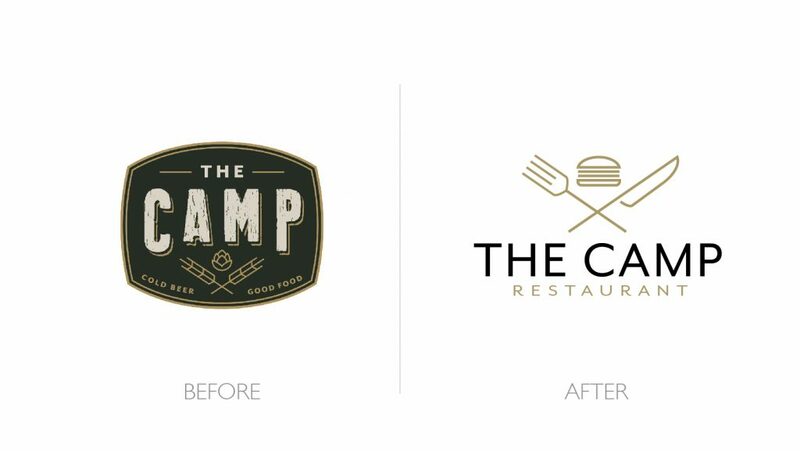 By honing in on simple, iconic elements, we provided a clean and appealing visual system that refocuses their branding on the cornerstone at The Camp Restaurant — great food and good times. 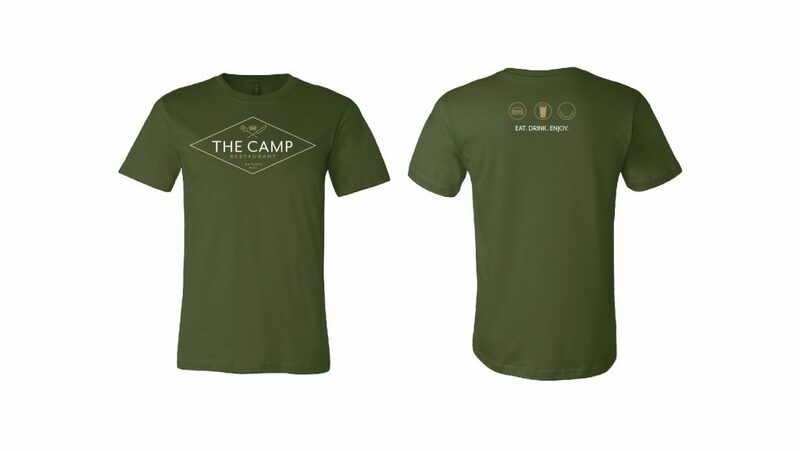 ← Brew Collar Clothing Co.